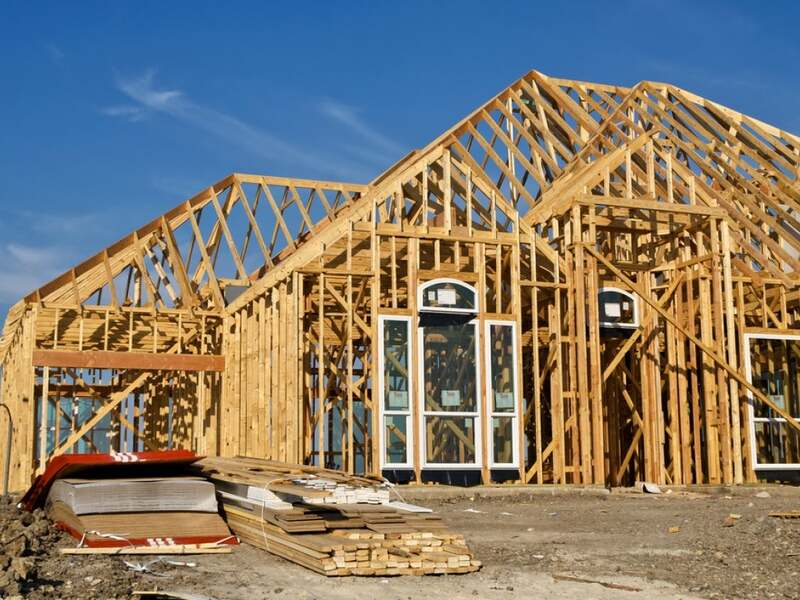 The short interest moves in residential construction stocks were mixed during the first two weeks of June, as the recovery in the housing market continued to gather steam. NVR (NYSE: NVR), Taylor Morrison Home (NYSE: TMHC) and Toll Brothers (NYSE: TOL) saw the sharpest swings in short interest. The number of shares sold short in Beazer Homes (NYSE: BZH), D.R. Horton (NYSE: DHI), Meritage Homes (NYSE: MTH) and TRI Pointe Homes (NYSE: TPH) increased somewhat between the May 31 and June 14 settlement dates. MDC Holdings (NYSE: MDC) and Ryland Group (NYSE: RYL) saw their shares sold short decline more than 10 percent during that period. The short interest in Hovnanian Enterprises (NYSE: HOV), KB Home (NYSE: KBH), Lennar (NYSE: LEN), M/I Homes (NYSE: MHO), PulteGroup (NYSE: PHM) and Standard Pacific (NYSE: SPF) fell more modestly. Furthermore, short sellers retreated from home improvement superstore operator Lowe's Companies (NYSE: LOW), while short interest at rival Home Depot (NYSE: HD) was essentially flat, compared to the previous period. Below is a quick look at how NVR, Taylor Morrison and Toll Brothers have fared and what analysts expect from them. This Reston, Virginia-based home builder saw its short interest swell more than 26 percent in the period to more than 195,000 shares. That was the highest number of shares sold short since last October. Short interest was more than four percent of the float. The days to cover was about five. In June, NVR unveiled new model homes in Florida, North Carolina and Pennsylvania. The company has a market capitalization of more than $4 billion. Its long-term earnings per share (EPS) growth forecast is about 10 percent, and its price-to-earnings (P/E) ratio is less than those of PulteGroup and Ryland. Of the 11 analysts who follow the stock that were surveyed by Thomson/First Call, eight recommend holding shares. And their mean price target, or where the analysts expect the share price to go, is about seven percent higher than the current share price. But that target is less than the 52-week high. After retreating more than 14 percent from a multiyear high in March, the share price is now about the same as at the beginning of the year. And the stock has underperformed larger competitors D.R. Horton and Ryland, but as well as the broader markets, over the past six months. 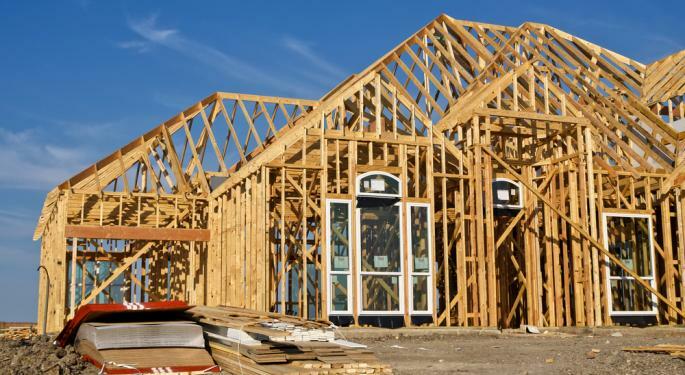 Short interest in this home builder and land developer more than doubled from mid-May to mid-June, landing at around 560,000 shares sold short. But that was less than two percent of the total float, and the days to cover ticked up from the previous period to a little more than one. This Scottsdale, Arizona-based company came public in April, and analysts expect it to post a net loss for its first quarter since the IPO. The company has a market cap near $800 million. Its P/E ratio is higher than those of competitors D.R. Horton and PulteGroup, but so is its operating margin. All but one of the nine analysts surveyed recommend buying shares of Taylor Morrison Home. They believe shares have plenty of headroom, as their mean price target represents about 17 percent potential upside, relative to the current share price. That price target would be a post-IPO high. The share price is almost six percent higher since the initial public offering, despite pulling back about six percent in the past month. The stock has underperformed peers D.R. Horton, Lennar and PulteGroup, as well as the S&P 500, since its IPO. The number of shares sold short in this builder of homes in luxury residential communities shrank more than 16 percent to about 7.94 million, after three periods in a row at more than 9 million shares. Note that the short interest was more than five percent of the float, and days to cover slipped to less than two. This Pennsylvania-based company has a market capitalization of more than $5 billion, but it does not offer a dividend. Note that Toll Brothers earnings were at least double the consensus EPS estimates in three of the past four quarters. And its long-term EPS growth forecast is more than 62 percent. The consensus recommendation of the analysts polled recently shifted from holding shares to buying them. The analysts believe that shares have some room to run, as the mean price target is more than 16 percent higher than the current share price. Yet that target is lower than the 52-week reached in May. Shares have retreated about 12 percent from that high in May, though the share price is still more than four percent higher than six months ago. Over the past six months, the stock has underperformed competitors D.R. Horton and PulteGroup, as well as the S&P 500.